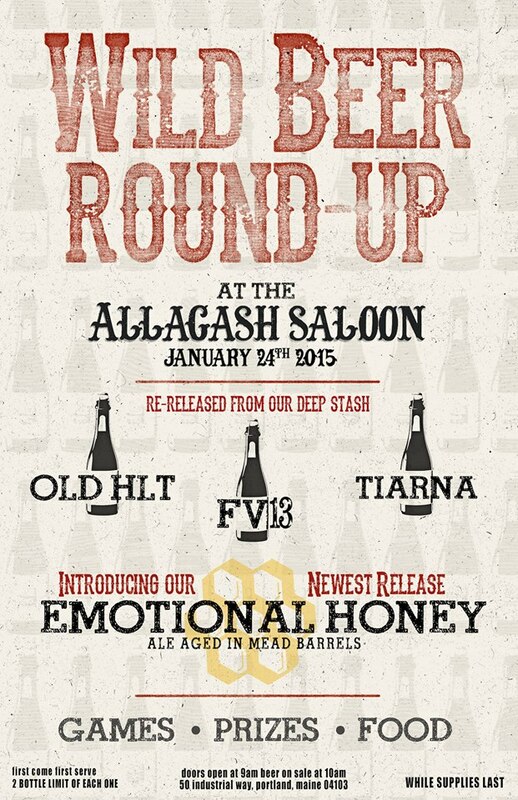 FV 13 is a limited release beer from Allagash. 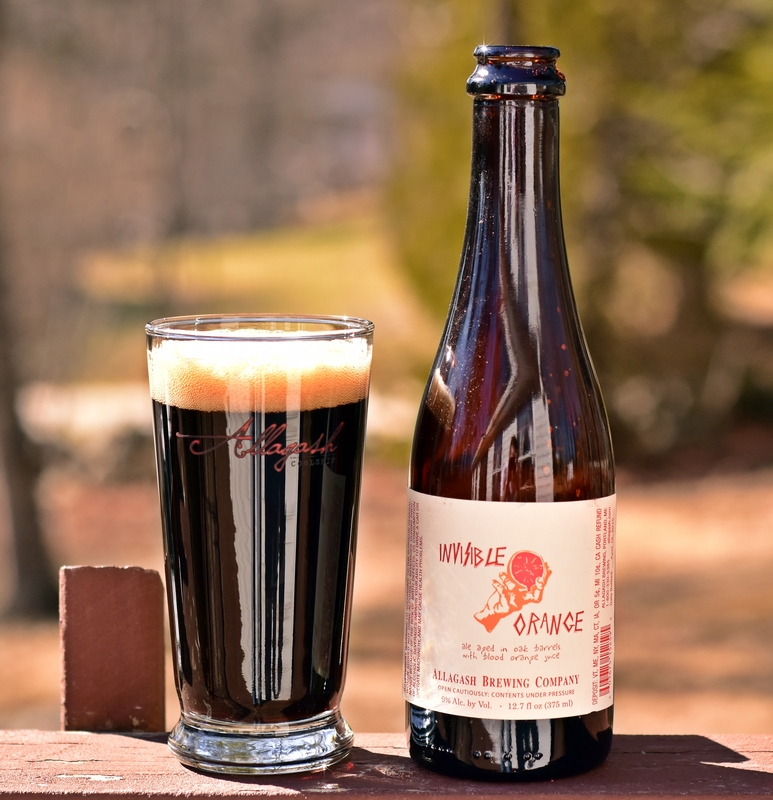 It went on sale at the brewery exclusively and then made its way to some retail stores in the following weeks. I picked up my 4-bottle limit at the brewery the day it was released and then grabbed a couple more at The Vault when it hit their shelves. 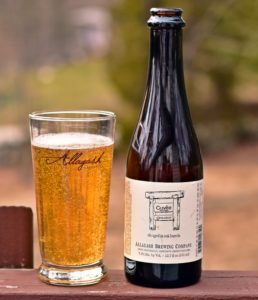 I went an entire week back in December drinking all Allagash beer including many of their most expensive releases that I had been sitting on for some time. 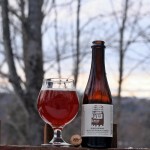 With this one I decided not to wait and had a bottle shortly after I purchased it. 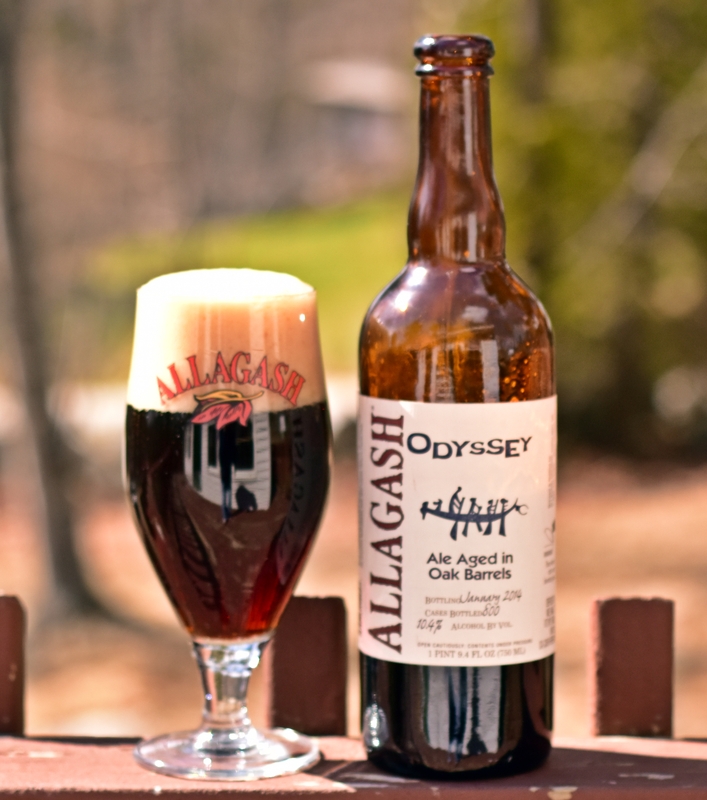 This beer is an amazing copper color with a very thin off white head. 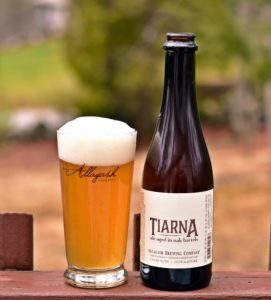 Aroma is very inviting if you like some sour funk in your beer. 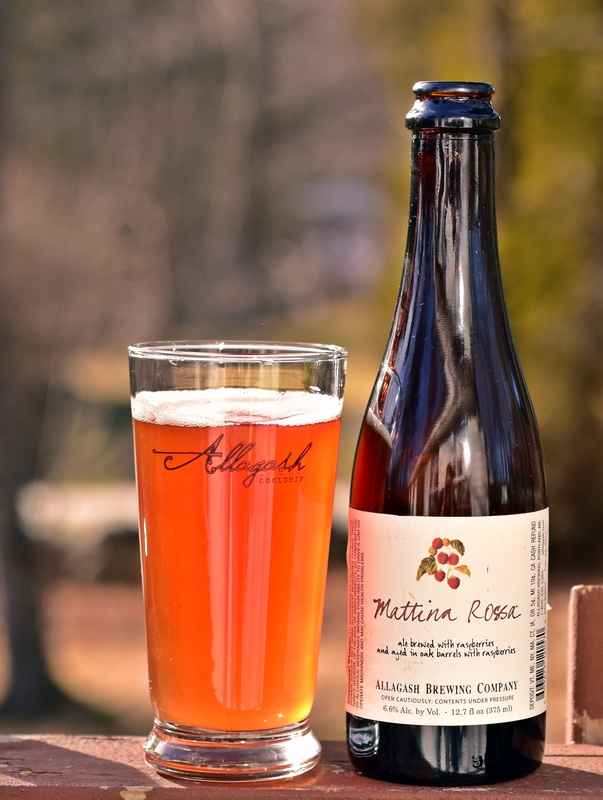 Allagash sums up the taste pretty well in their description of the beer “The flavor is a blend of sweet and tart, with notes of fruit and caramelized sugar” I can’t say it any better so I will just use their description. This is a very nice beer that is already four years old but I would not be surprised if this one continued to improve over the next few years. 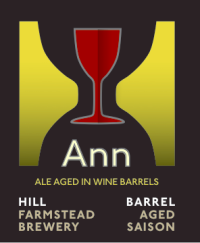 With 3 more bottles in the cellar I am sure to find out. 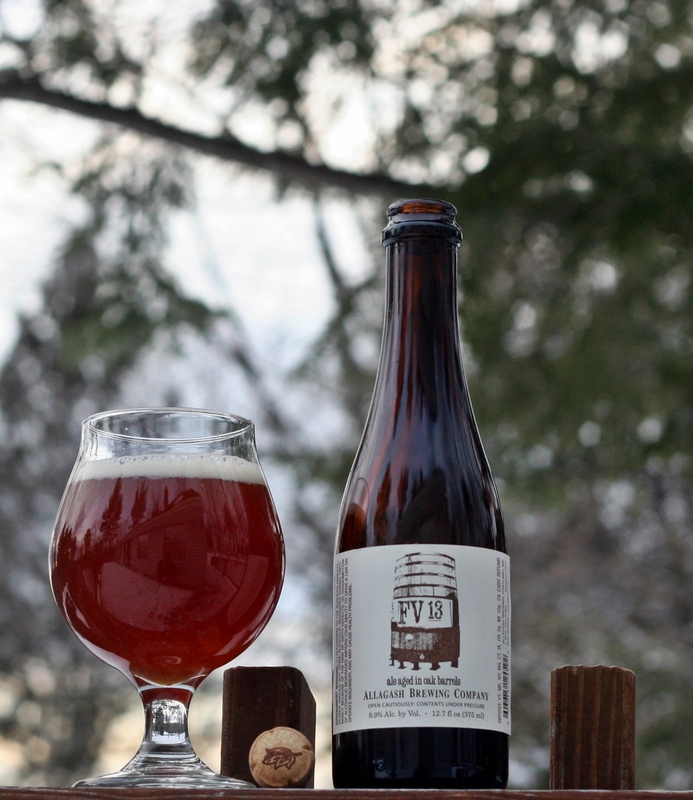 Brewers Description: FV 13 marks our first venture into the world of foudre beers. Foudres are giant oak tanks used for aging (this one holds 2700 gallons.) 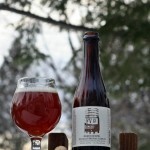 FV 13 is a blend of wild yeast and bacteria, a base beer with lots of malt character, and about four years of patience. The finished beer is copper in color, with an aroma of cherries and caramel. 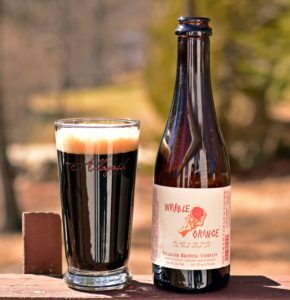 The flavor is a blend of sweet and tart, with notes of fruit and caramelized sugar. 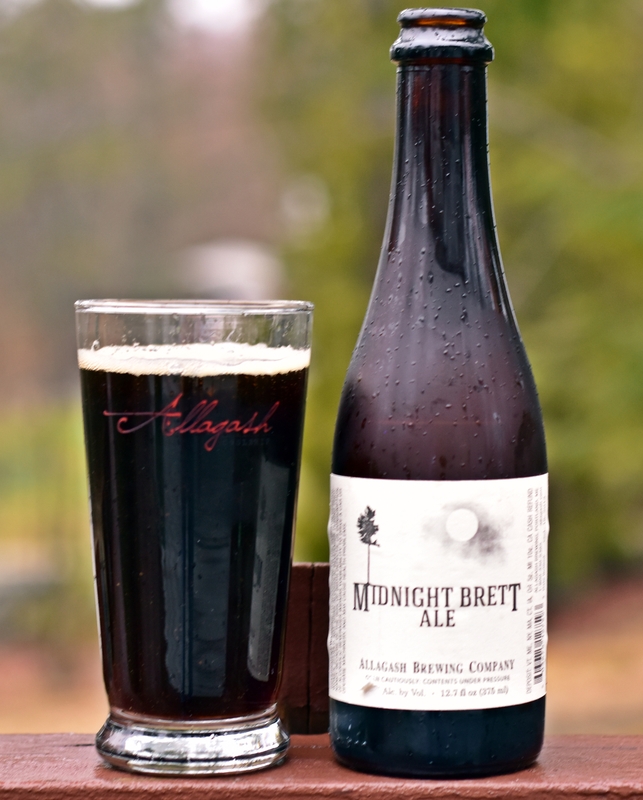 The full mouthfeel gives way to a tart, mouth drying finish. 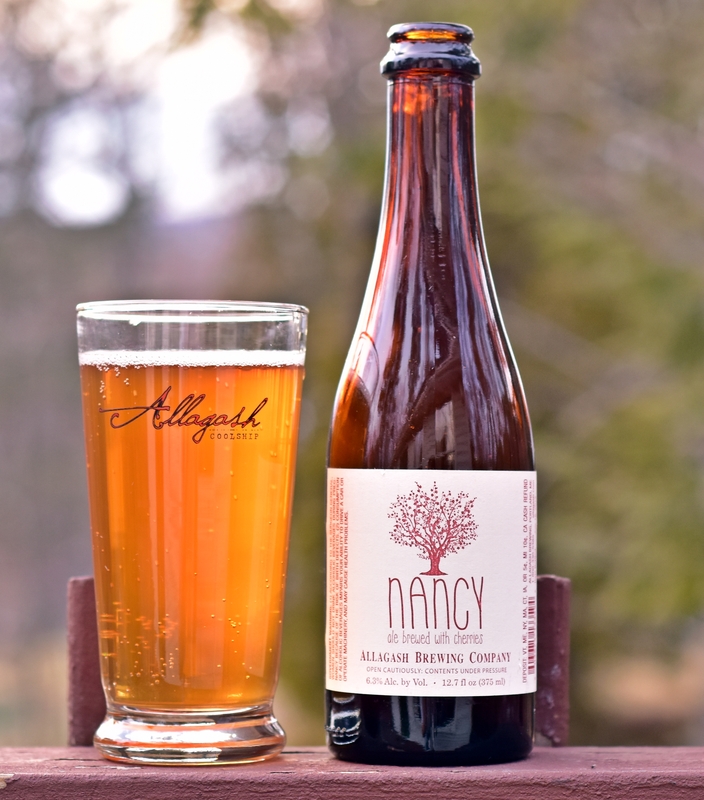 This was the final beer of my all Allagash Brewing beer week and without realizing it I left the best for last. As you can tell from the photo we got just a bit of snow here which made for a great photo. This beer has a nice light orange color with a thick white head. 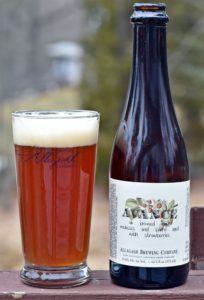 Smell pales in comparison to the taste with only a hint of funk, a bit of grape almost wine like and a touch of green apple. 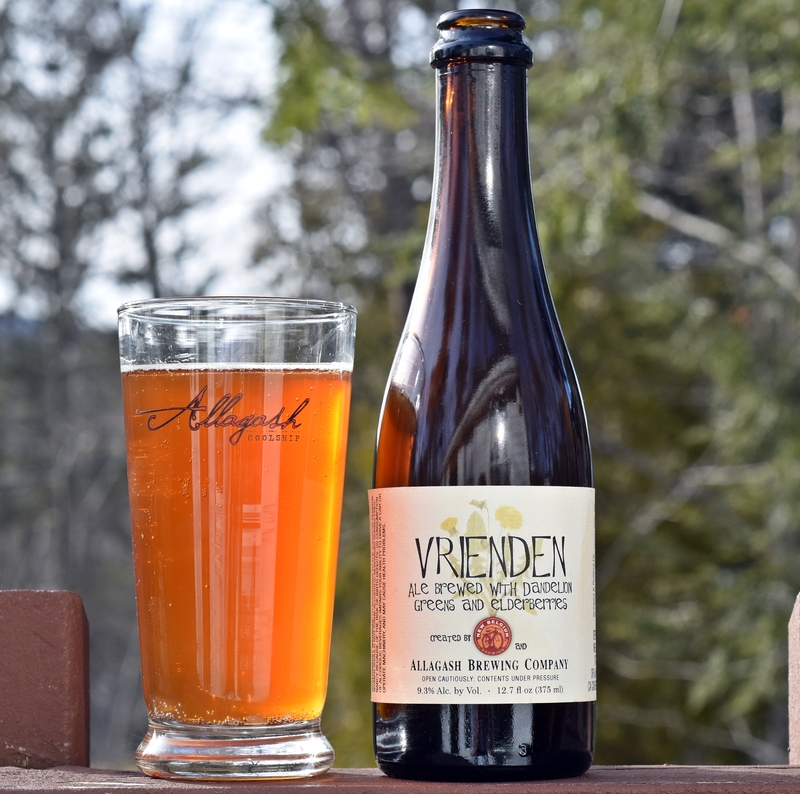 Taste is where this one excels with a little bit of everything. 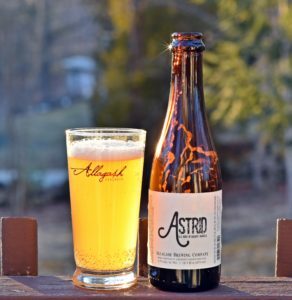 You have the apple, pear from the Belgian yeast, quite a bit of funk from the Brett, a bit of lemon and citrus from the hops and some spiciness. 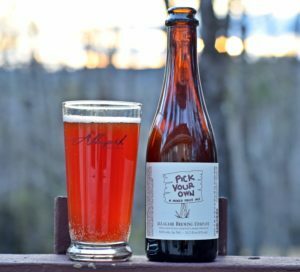 Overall this beer has something for everyone as long as you enjoy some funk in your beer. Finish is very crisp and clean. 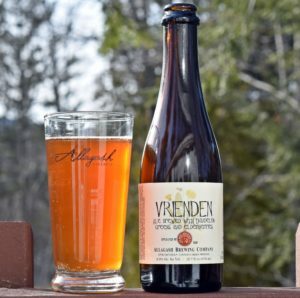 This beer is just so smooth and well done that if you have never tried it keep your eye out for a bottle. 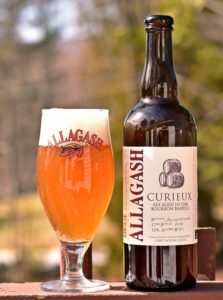 Brewers Description: Allagash Confluence Ale is created with a mixed fermentation; utilizing our house primary Belgian style yeast in combination with our proprietary Brettanomyces strain. The two yeast strains work in tandem creating a marriage between spice and fruit flavors that ultimately leave a lingering silky mouth feel. 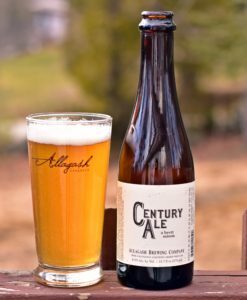 Confluence is brewed with a blend of both imported pilsner and domestic pale malts as well as a portion of caramel malt, resulting in a complex malty profile. 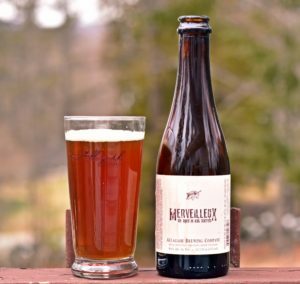 Tettnang and East Kent Golding hops are added in the brew process to balance the intricate malty profile while adding a sweet and spicy citrus aroma. 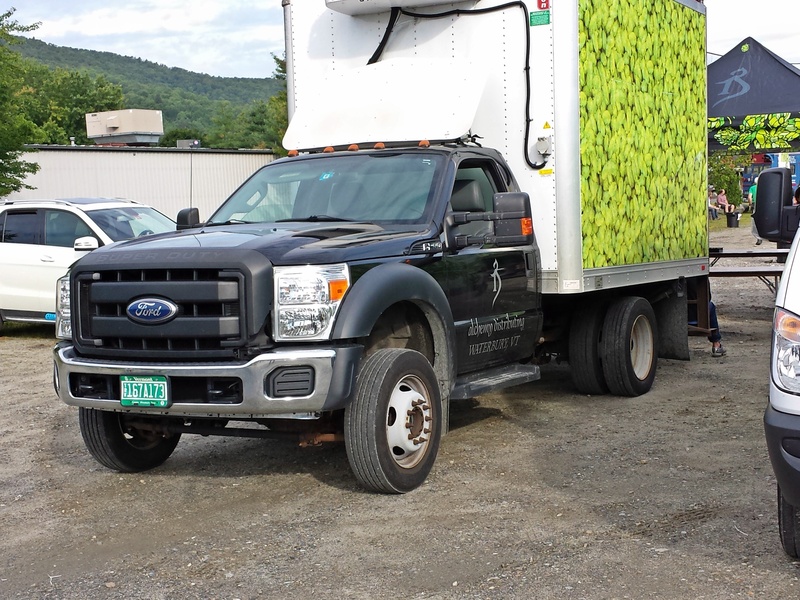 After fermentation, Confluence undergoes a lengthy aging process in stainless steel tanks to enhance the flavors. 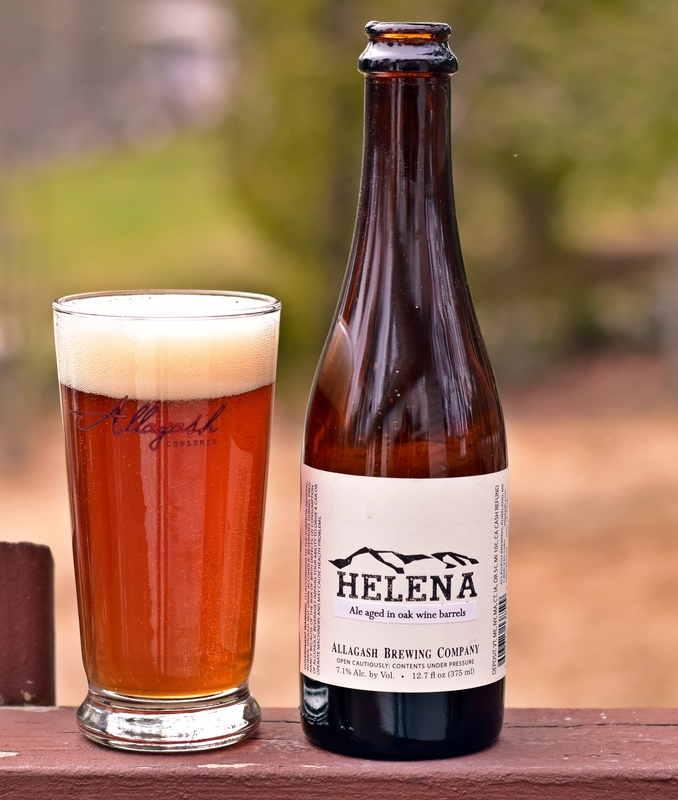 Prior to bottling, it is dry hopped with a Glacier hops, providing a pleasant balance of aromas. 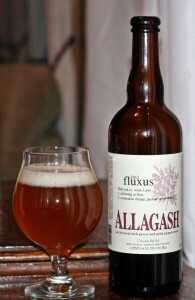 This is the first year I have tried Allagash Fluxus but according to their site this beer changes each year. This years version has green and pink peppercorns in it. 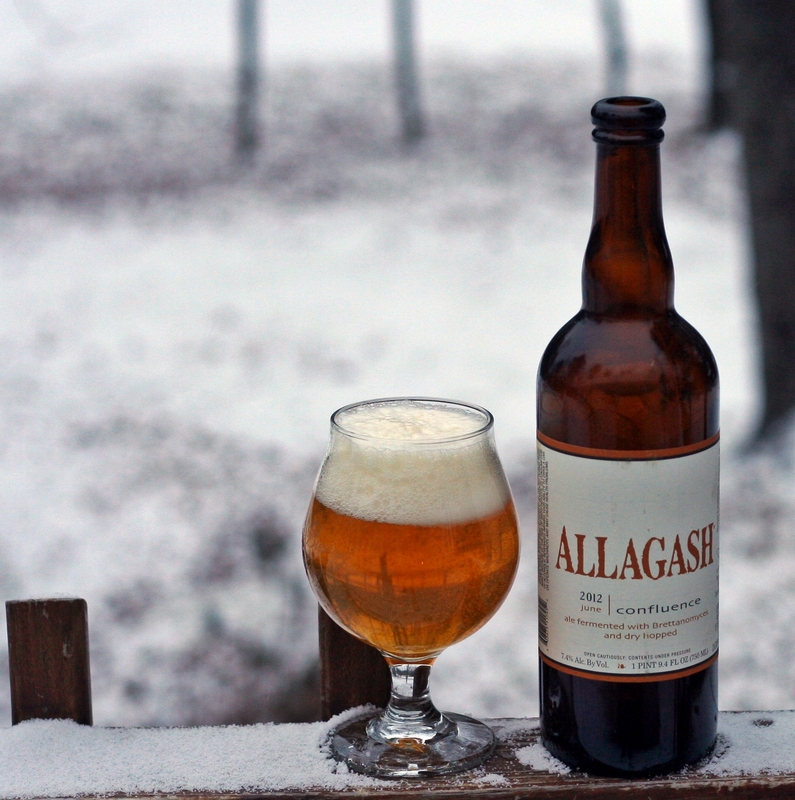 Appearance is very similar to the past few beers from Allagash – orange with a nice white head. 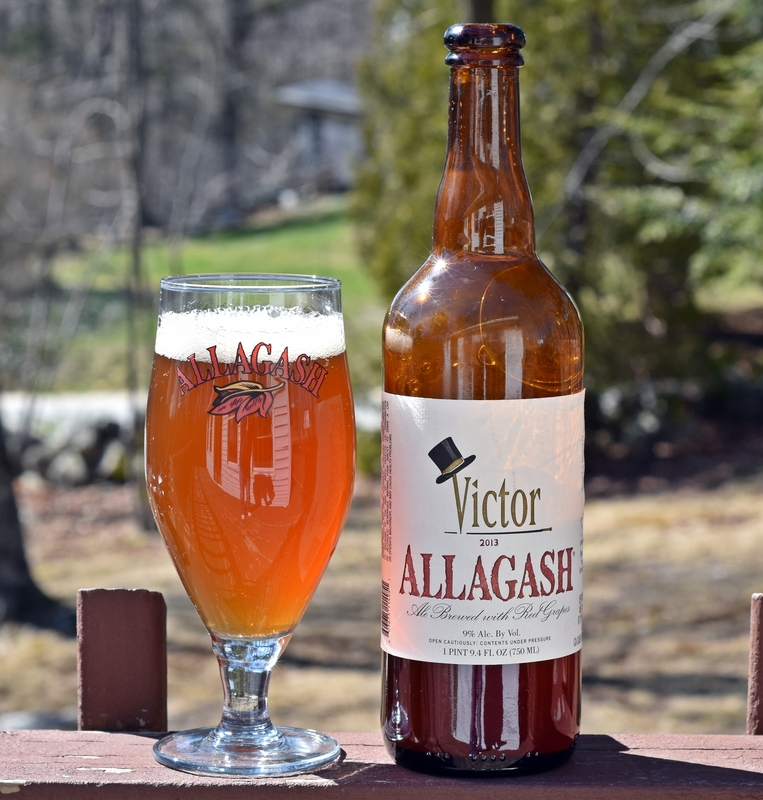 The head on this one was slightly thinner than some of the others but still a nice looking beer. 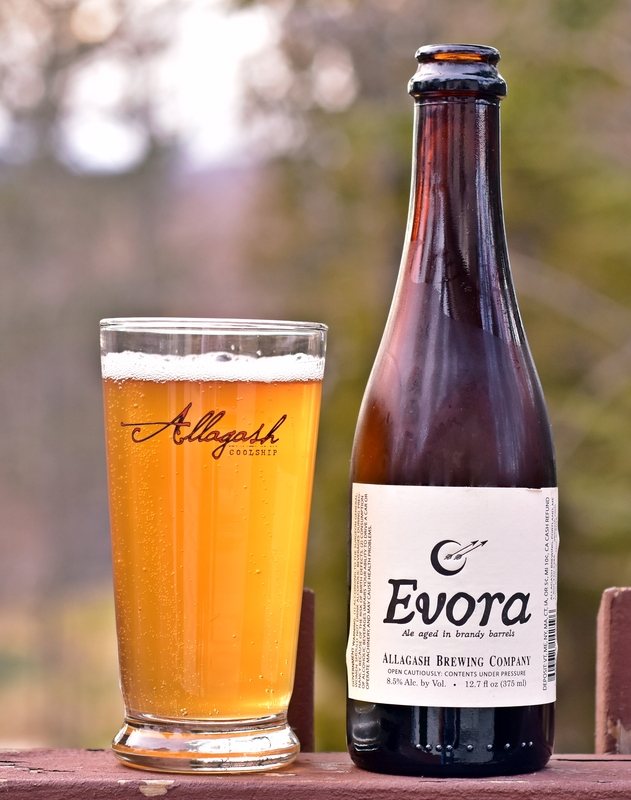 The aroma has some spice and of course the typical Belgian yeast smell from Allagash beer. Taste is pleasant with lots of pepper and some coriander as well as a nice lingering bitterness. There is also a bit of funk with this beer to add another layer of complexity. Finish is clean and the 750 ml bottle was gone fairly quickly. An enjoyable beer but not sure it was worth the money as I believe this was a $15+ bottle of beer. Brewers Description: Fluxus is a beer brewed every year to commemorate the anniversary of our first beer sold in July 1995. The name Fluxus is Latin for continuous change, something we seem to find ourselves in. 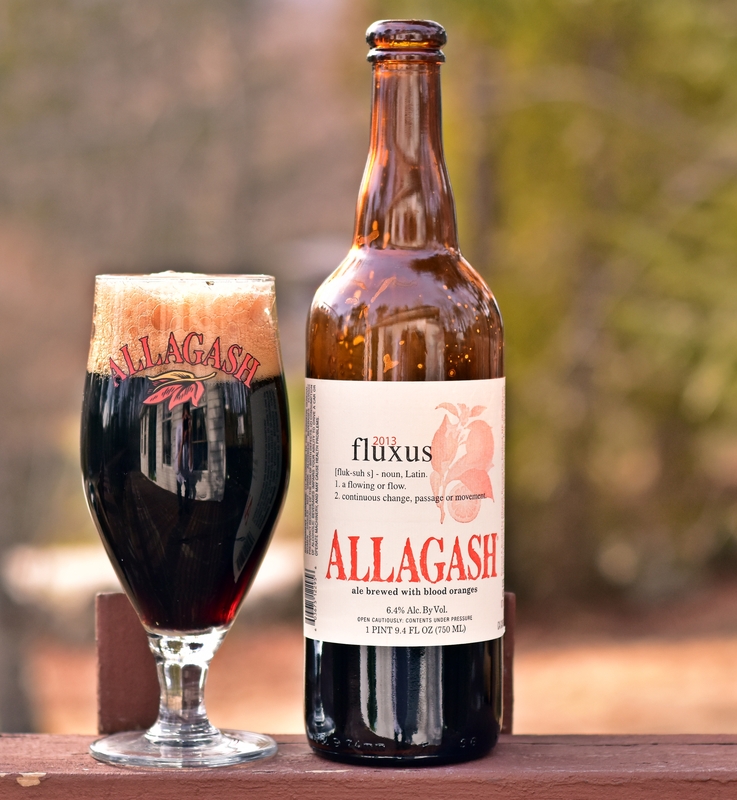 Every year, Fluxus is brewed with a different recipe, giving our brewers a chance to push the limits of beer. 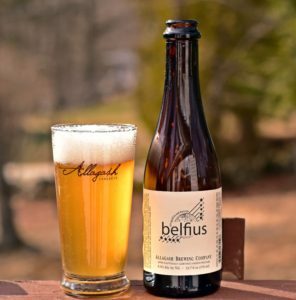 *Allagash Fluxus is brewed to help fund a scholarship set up for pediatric nurses at The Barbara Bush Children’s Hospital at Maine Medical Center. For details on the great work that they do there, go to mmc.org. 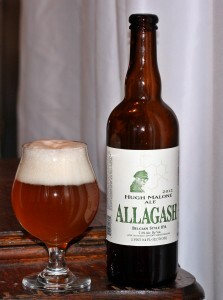 This beer was my second Belgian IPA in two nights after having the Prince Tuesday the night before. 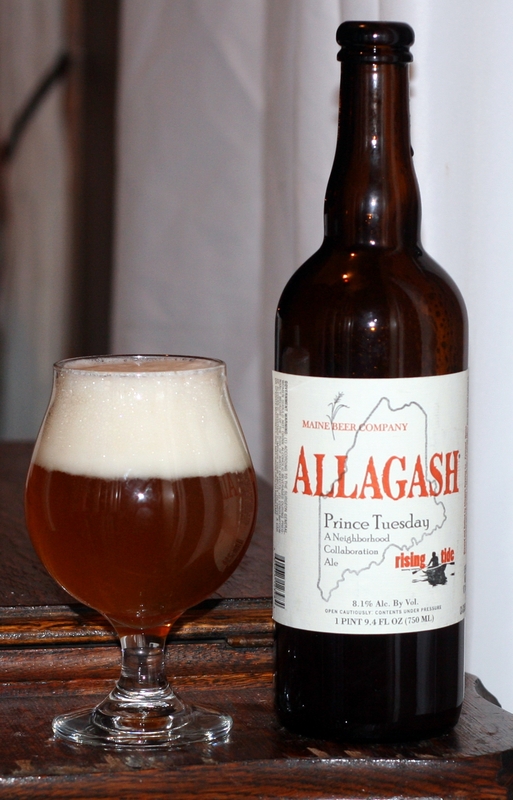 These beers were very similar but I enjoyed the Prince Tuesday just a bit more than this one. Look is very similar, nice orange color and thick white head. The Belgian yeast is dominant in the aroma with some floral hops coming through. 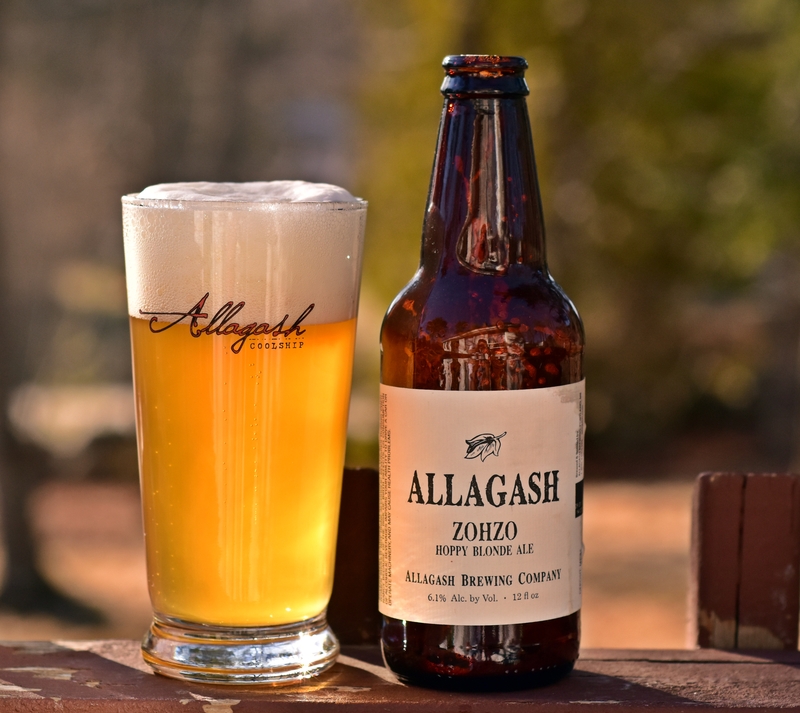 Taste is very well balanced with lots of malt character in the beginning, followed by a nice wave of Belgian yeast flavor and then the hops come in. Some apple and a nice bitter finish. Alcohol is there but certainly not overpowering and no burn. 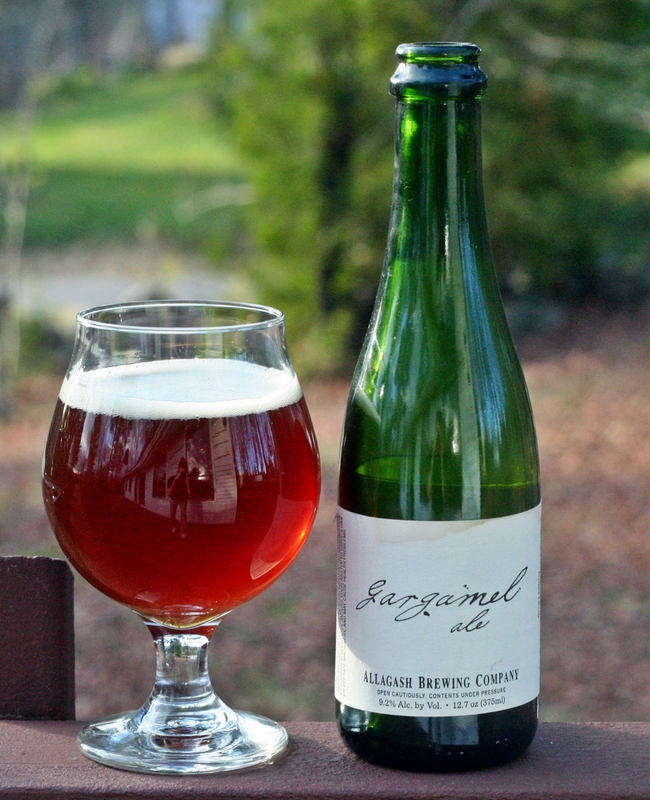 Overall this is a very good Belgian IPA but this style is one that I am just beginning to appreciate. Brewers Description: Hugh Malone begins with a grain bill featuring a blend of Maine grown barley, imported Pilsner, and raw wheat malt. 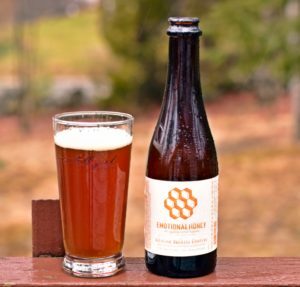 At the beginning of run off, we add a portion of hops to the sweet wort in the kettle; a technique known as “first wort hopping”. As the boil begins, a generous amount of Chinook hops are added for bittering. Later, in the whirlpool, the beer is hopped with a blend of Centennial and Amarillo, for aroma. 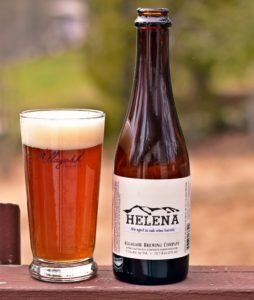 This same blend is used, post fermentation, to lend additional hop character to the finished beer. 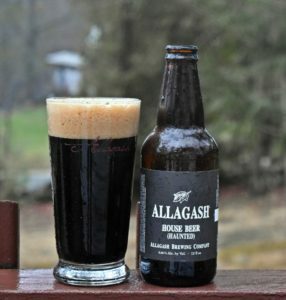 The result is a complex brew with a malty palate, intense hop aromas, pronounced bitterness and a pleasantly dry finish. This is a collaboration beer between 3 breweries that were all located on Industrial Way in Portland. 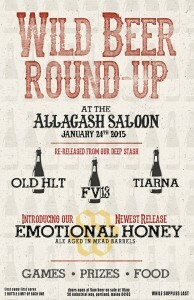 After this beer was brewed Rising Tide moved to Fox Street in Portland but the other 2 remain. 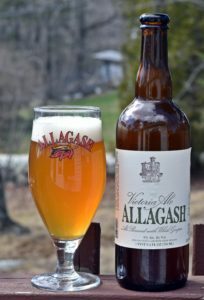 I believe this beer uses Allagash’s yeast, Rising Tide’s malt and hops from Maine Beer Company. 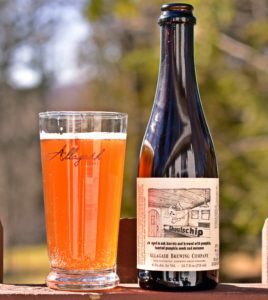 It was brewed at Allagash, bottled by them in 750 ml cork and cage bottles and distributed by through their distribution channels. 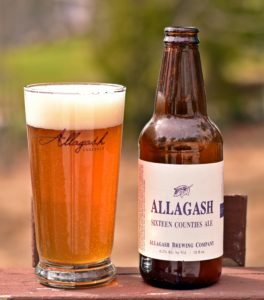 I went to the release party at Mama’s Crowbar and met fellow bloggers as well as Nathan and Heather from Rising Tide and David from Maine Beer. I left before Rob Tod arrived but it was still a fun event. 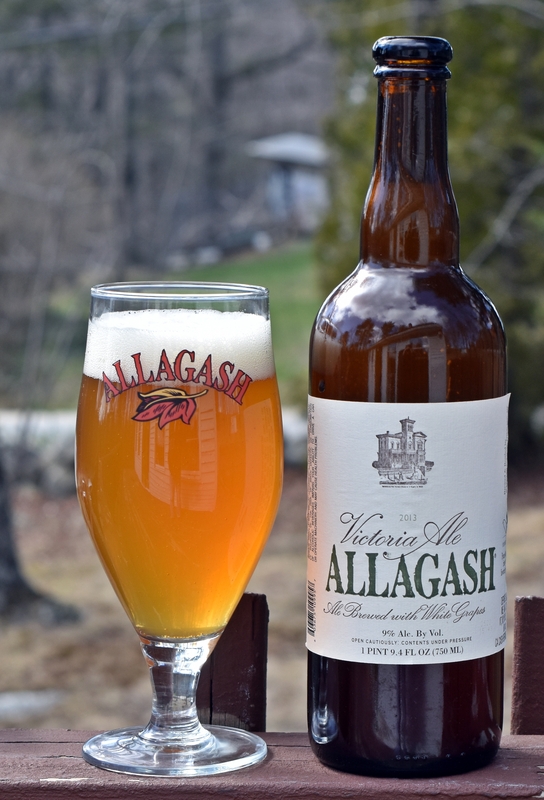 Nice looking beer with a solid white head when poured into a tulip glass. 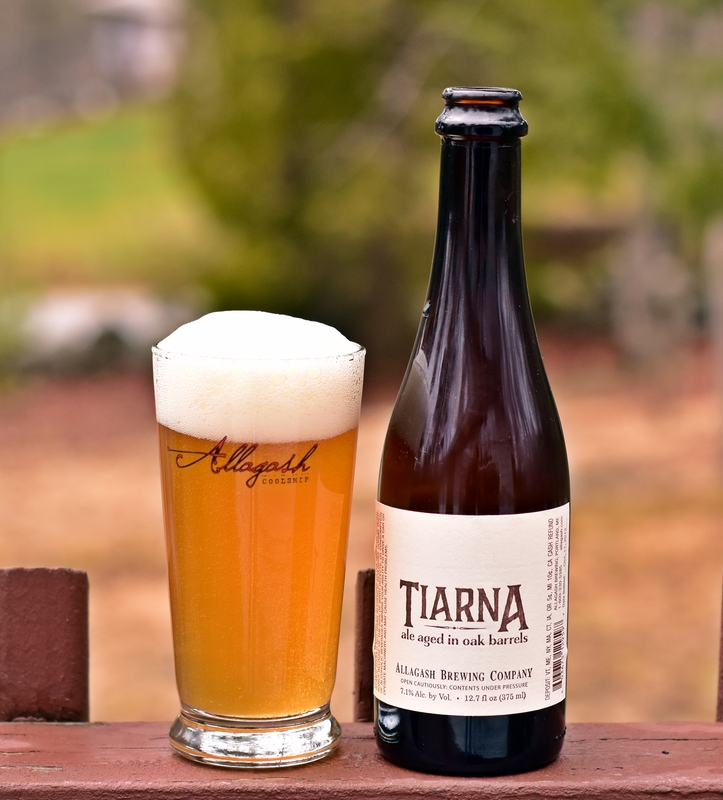 Aroma is fairly subdued with some of the Belgian yeast and a bit of floral hops. Nothing overpowering here but what is there is pleasant enough. 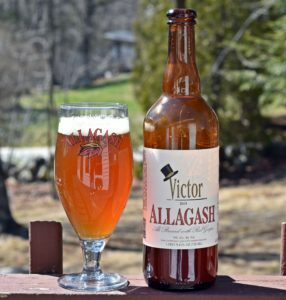 Taste is alright with the Belgian yeast taking over but a slightly bitter finish makes this an easy drinking beer. 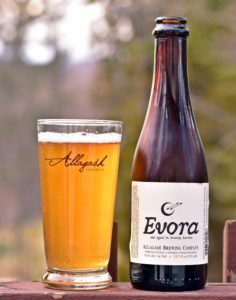 Overall this is a nice beer that is not quite as good as Hugh Malone from Allagash which I believe is my next beer to be reviewed. 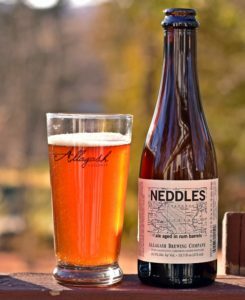 Brewers Description: Brewed at Allagash Brewing Co. w/ Rising Tide and Maine Beer Co. with Maine grown rye, copious amounts of hops and a Belgian yeast strain. Proceeds to Portland Trails. 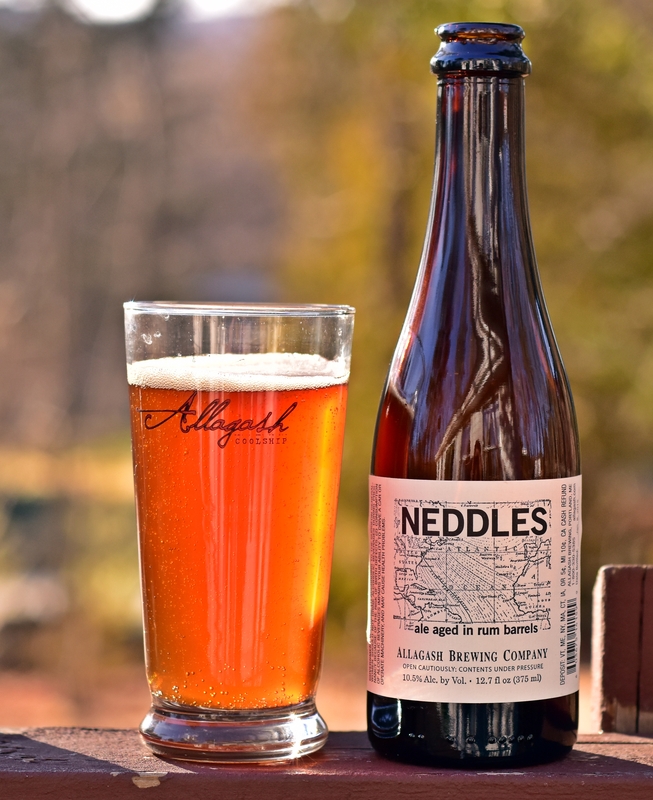 This is another brewery only beer from Allagash and one that I have been sitting on for some time. 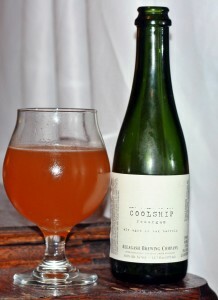 The beer comes from their coolship series of open fermentation and is a blend like many Gueze. 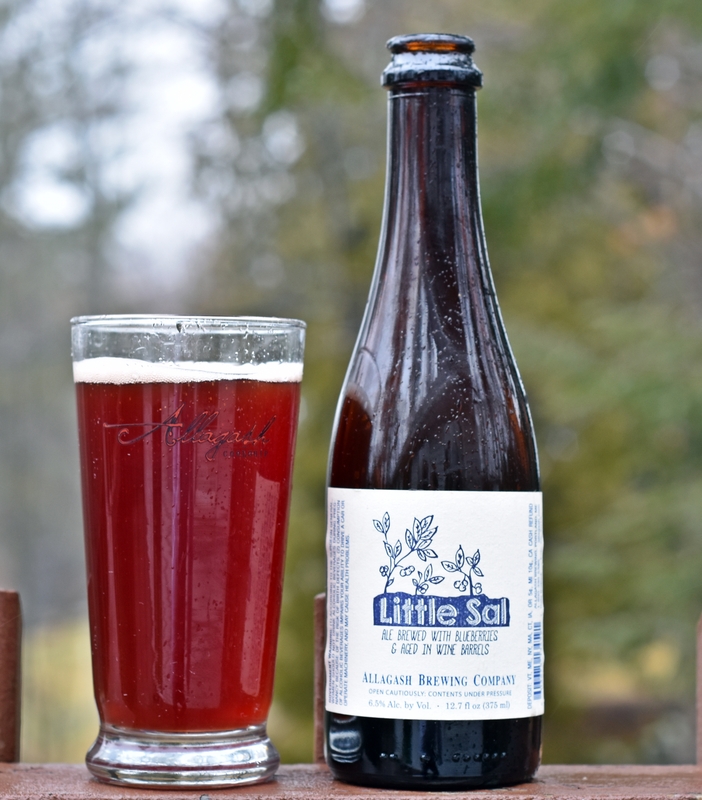 Again this beer came in a 375 ml bottle and went down too quickly. Appearance is a nice pale orange with almost no head. Aroma is different but what a gueze should be with some tart apple and an earthy funk to it. 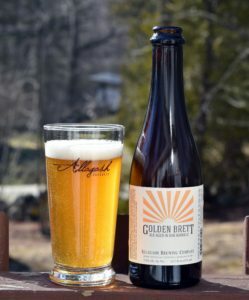 Taste has some citrus, plenty of funk and acid but in a good way. 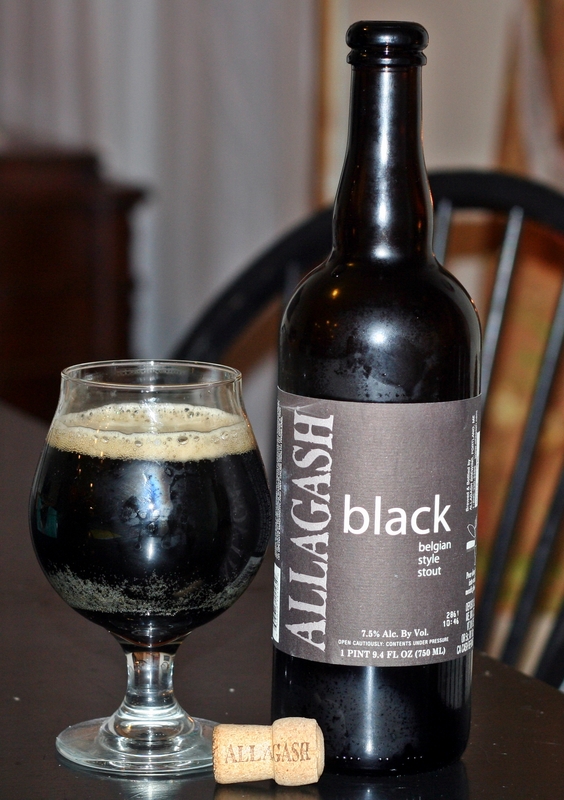 Overall this was a great beer that is from a completely different style. 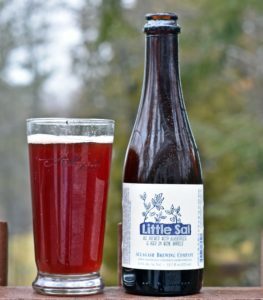 If you are used to drinking IPAs, stouts, porters or other ales and lagers you will be surprised by the complexity and unique character of this beer. 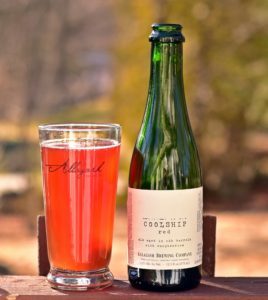 If you see Allagash post about a Coolship beer going on sale in the brewery get in your car and go as the last release was gone the second day. 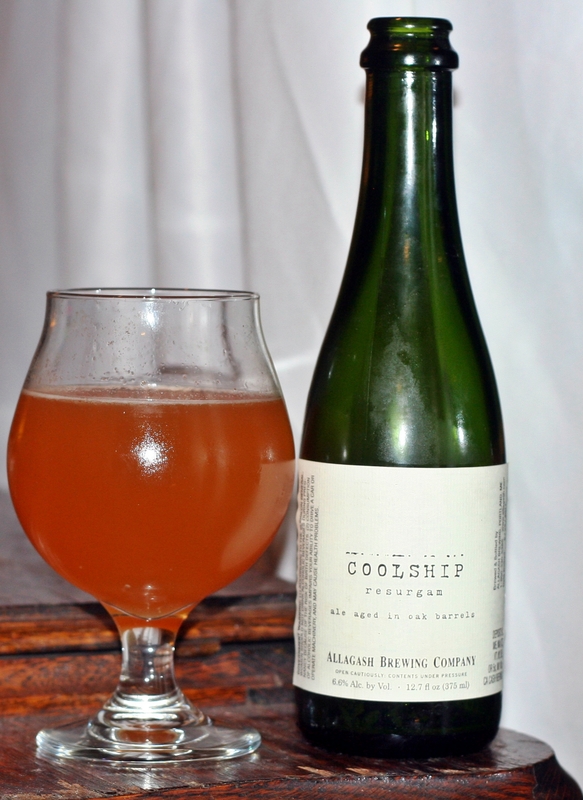 Brewers Description: Coolship Resurgam is a blend of both old and young unfruited spontaneous beer. 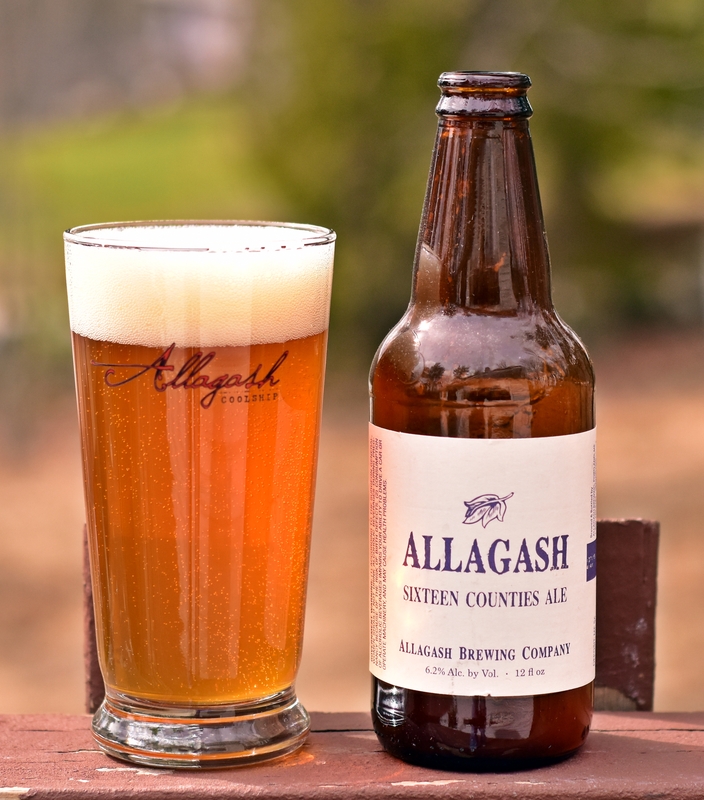 The name comes from the motto of our fair city, Portland, Me. It means “I shall rise again”. 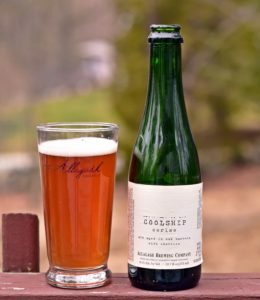 Coolship Resurgam won a Silver medal at the 2010 GABF.